What incentives do you need to attract nocturnists? What’s most important to you in a new job? 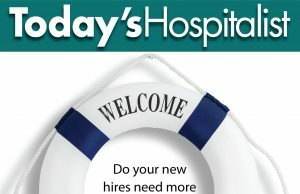 Has hospitalist pay finally peaked? What’s happening with hospitalist compensation? Hospitals want more from their hospitalists. Will your group survive?